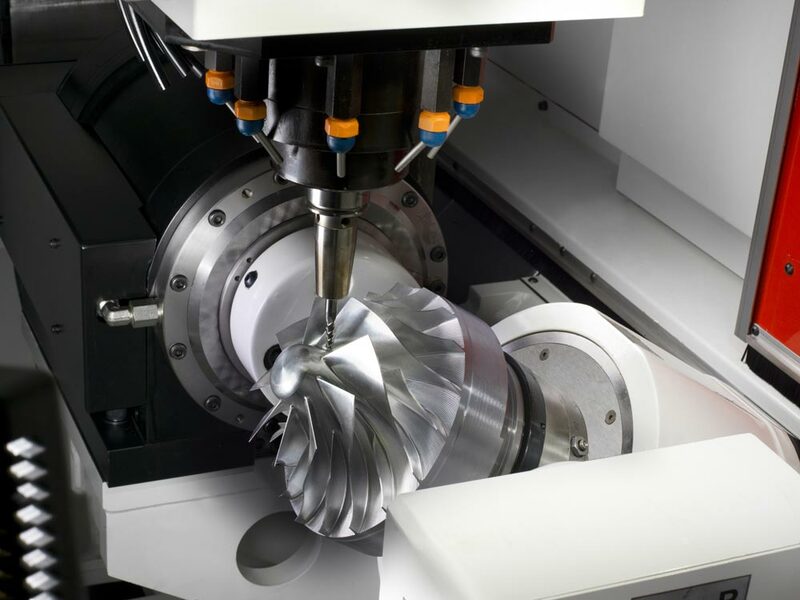 The direct drive technology allows excellent quality surface finishing combined with great dynamic performances in the simultaneous 5-axes machining. 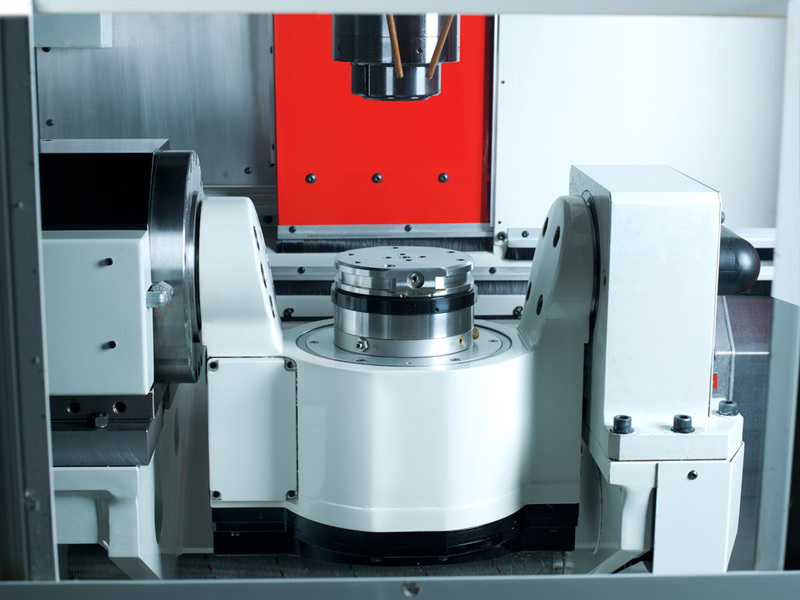 The reduced floor space need allow the ML45 machine to be easily allocated inside the factory and makes it specifically suitable to be integrated in automatic production lines. The machine is prepared for automatic pallet exchange system through the side door. In this configuration the operator can have easy access to the working area and supervise the process through the main front door. 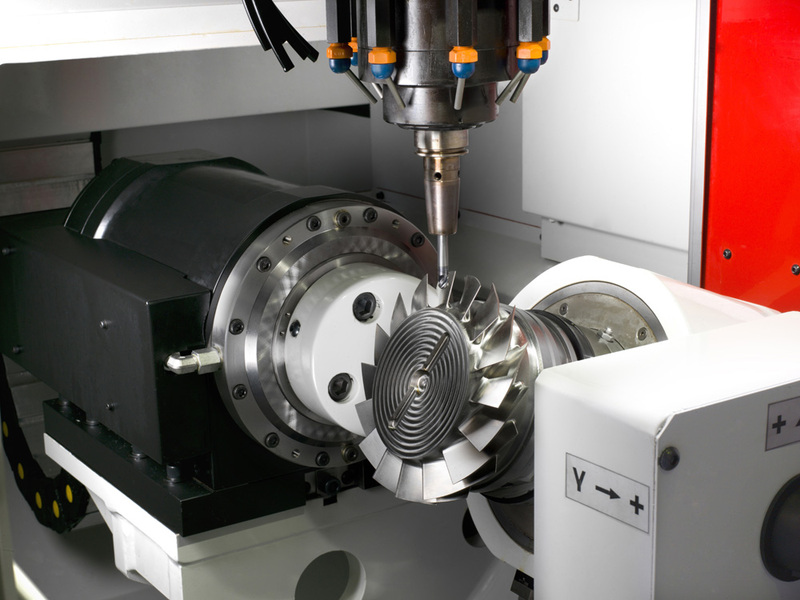 The ML45 is a vertical full direct-drive 5-Axis portal machining center, having two linear axes moving the tool and one moving the table. 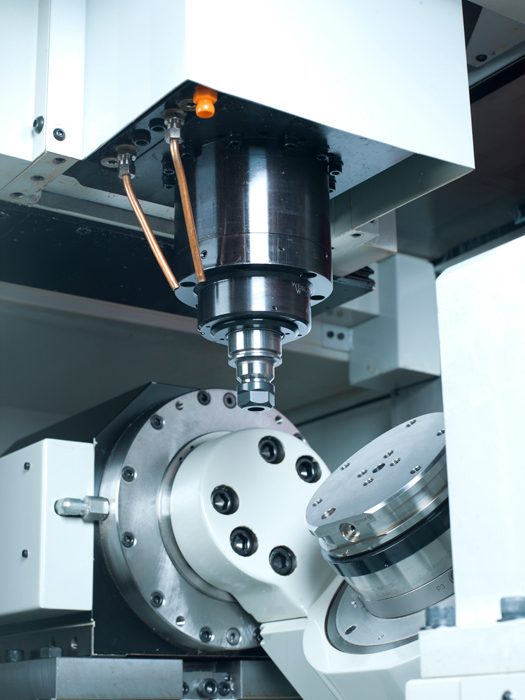 This machine has been specifically designed for extremely high surface quality and precision components machining. 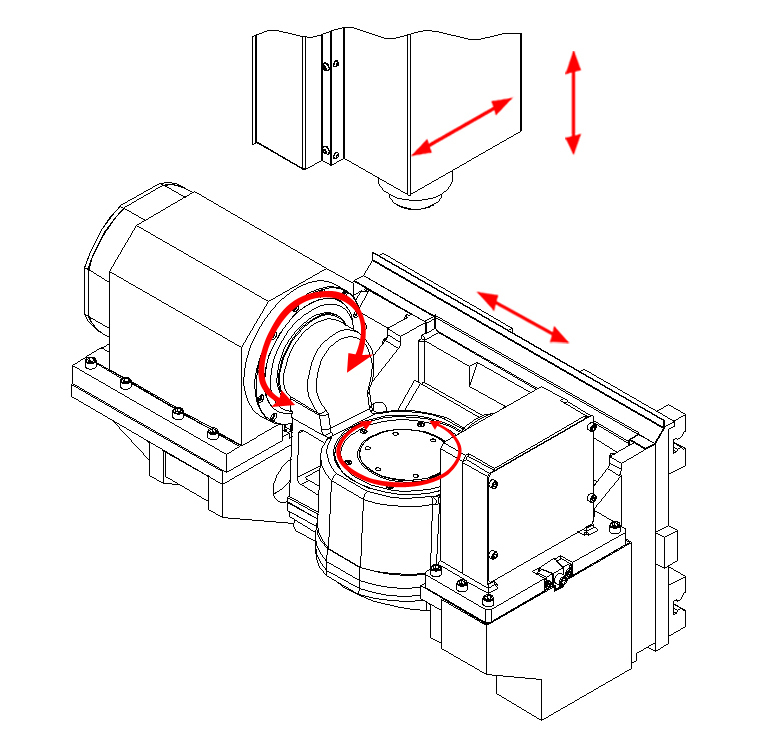 The machine is equipped with a fix head and a two-axes rotary-tilting table. Thanks to the linear and torque motors, the ML45 achieve remarkable dynamic performances realizing perfect surface finishing at the same time. Thanks to its special design with angled door, the operator is able to keep close to the working area and enjoy an extremely easy access to it. The machine is prepared for automatic loading/unloading systems integration, through a side door.